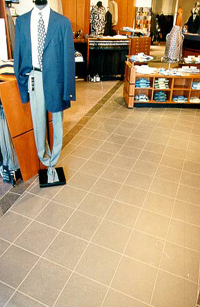 Commercial | Hardwood, Laminate, Ceramic Tile, Carpet, Vinyl Flooring at Littler Floors servicing BC & Alberta. 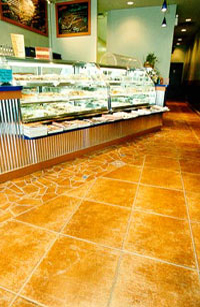 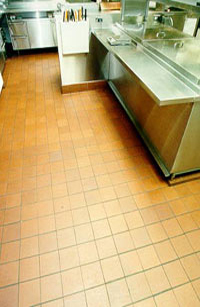 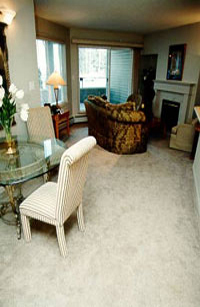 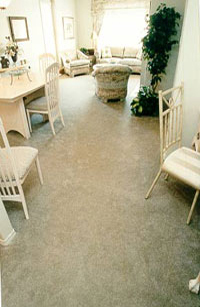 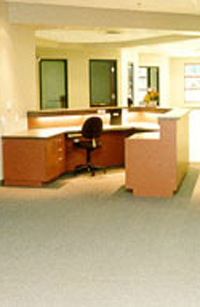 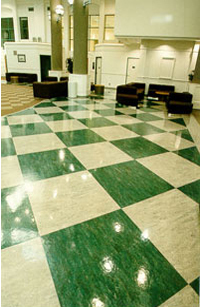 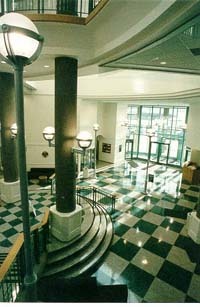 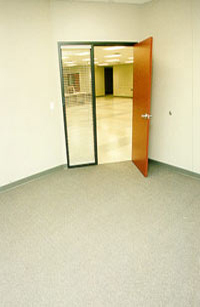 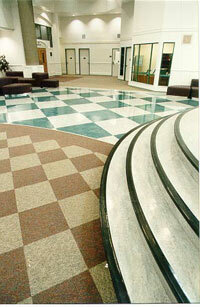 To view larger images of photos of some of our past flooring work, click on the thumbnail images below. 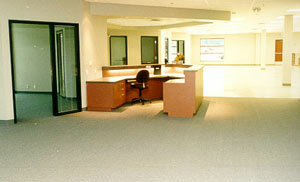 They showcase our work, but are by no means a comprehensive list!